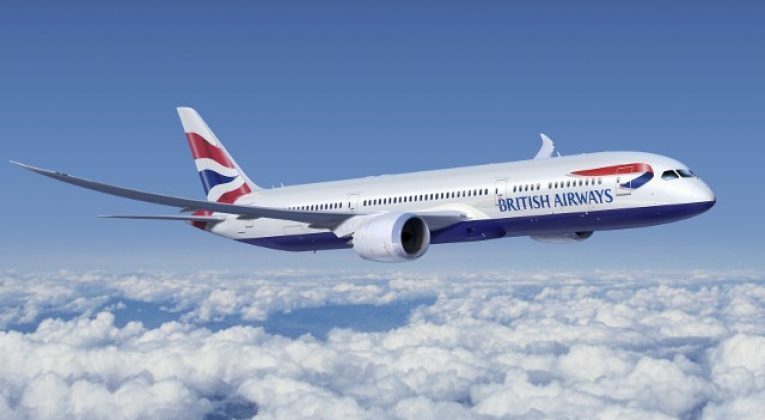 British Airways to Cut Free Meals and Drinks on LONG-HAUL Flights? Oh BA! 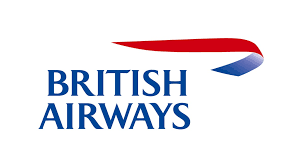 – Just as we were beginning to think maybe you weren’t so bad after all, you pull this on us… In case you haven’t seen it yet, The Sunday Times reported today that there might be a plan at British Airways to cut free meals and drinks on long-haul flights. “Cruz said that after “a rough start” customers now welcomed the chance to pay for M&S food on European flights. The airline’s buy-on-board system, which replaced free food on short flights in January, is “a perfect decision”, he said. I think most independent commentators would take considerable issue with the idea that the short-haul Buy on Board changes are going “great”, but we’ll stay on topic and stick with the potential long-haul changes. The first thing to say is that this is something that seems to be very much at the ‘ideas’ stage for the moment. Ideas can become official policy surprisingly quickly though, so don’t let that reassure you too much. Indeed, Ben over at US blog One Mile at a Time argues that the change is more or less inevitable in the long-run. Ben’s a very smart guy and I certainly take his argument (that Alex Cruz has a low-cost-carrier mindset, that Economy flyers are largely focused on price, and that competition from Norwegian etc is changing the industry generally) seriously, but think he misses an important point: BA‘s real competition isn’t Norwegian and it won’t be for the foreseeable future. 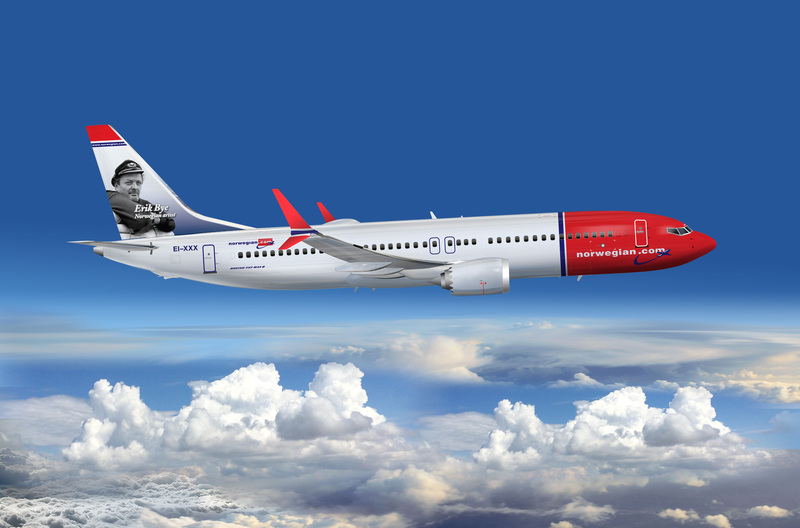 Yes, Norwegian’s growth has been impressive and they have some big plans to continue that trend, but there are structural reasons why they can’t really threaten BA’s dominance. The most significant issue is simply capacity – to compete with BA, Norwegian need to fly direct from the UK and there isn’t a huge amount of opportunity (particularly in the South) to do that. 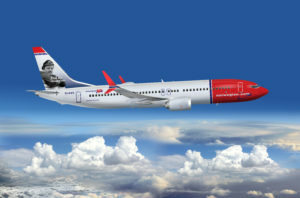 Norwegian could continue to pursue its current strategy of flying to/from lesser served markets and cheaper airports (Belfast to Providence, for example), and they could have great success with that – but the frequencies are never going to be sufficient on those sort of routes to really make a dent in BA. In fact, BA have entirely avoided getting into those sort of markets themselves (hence ‘London Airways’). BA’s real competition remains Virgin, Delta, United etc to the USA and the Middle Eastern and Asian airlines heading East. Unless Norwegian somehow manages to get scores of slots at Heathrow and Gatwick, I don’t see how that changes. That said, there does seem to be a bit of an obsession with Norwegian at BA these days, so whether they will remember to focus on the real competition is a separate issue. Do any other long haul airlines charge passengers for a meal? So on its cheapest fares, budget long haul carriers such as norwegian and Wow do charge for meals, as do air asia and scoot. Im sure there are many more. The thing is, one pays incredibly low fates for these airlines and therefore adding the cost of a meal is palatable for most budget conscious customers. Well said. BA, it looks, is going down market. The service itself is by no mean great. The food is nothing to shout about. On some of the many flights I have taken on BA, it seemed the cabin crews are doing us a favour by being there. Compared with the airlines from the Far & Mid-East, BA is way behind. Now that want to charge for food/drinks – you business WILL go down. Personally I think that AA’s longer domestic flights have the right mix. Drinks free. Alcohol charged for. Food can be bought, but is discreetly offered to elite status passengers at no charge. That said, definitely an own goal by BA / Cruz. I found AA surprisingly decent even just on short hops between Chicago-DC-Boston recently – free soft/hot drinks and little snacks included. Prices don’t match the service provision with BA. Looking at flights to Europe, BA were £150 more than Lufthansa from MAN in economy and a staggering £600 more than Lufthansa in business. That is before you start to look at Easyjet or Ryanair. If BA prices are similar to the LCC, then that is fine but they are not. So the downward spiral continues for BA. I guess they will reverse the trend once passengers have gone to other carriers. I suspect LCCs will take most of the shorthaul business and the likes of VS/DL/UA/AA will cover West and ME3 and SQ/CX cover East bound long haul, certainly for people living outside London. As a National Carrier, you have got no standards. Your current service is just so, so – nothing to shout about. It’s almost as if BA are doing it on purpose recently – to be become the world’s least favourite airline! Some of us regular fliers often settle for airlines that offer complimentary drinks on top of competitive fares, internationally. Now that BA is cutting corners, I am going bid adieu to BA and take other Middle Eastern airlines instead. Good bye BA. Have a great time out there!